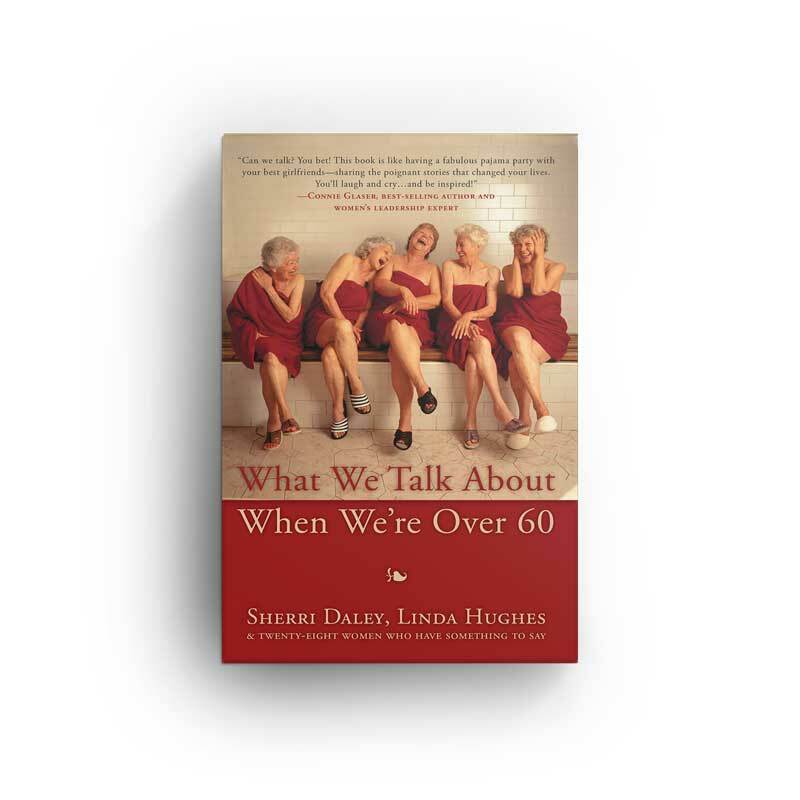 Award-winning author Linda Hughes has a dozen books in publication. Secrets of the Summer is the third book in her historical trilogy set in her home state of Michigan, with this story set in her small hometown. 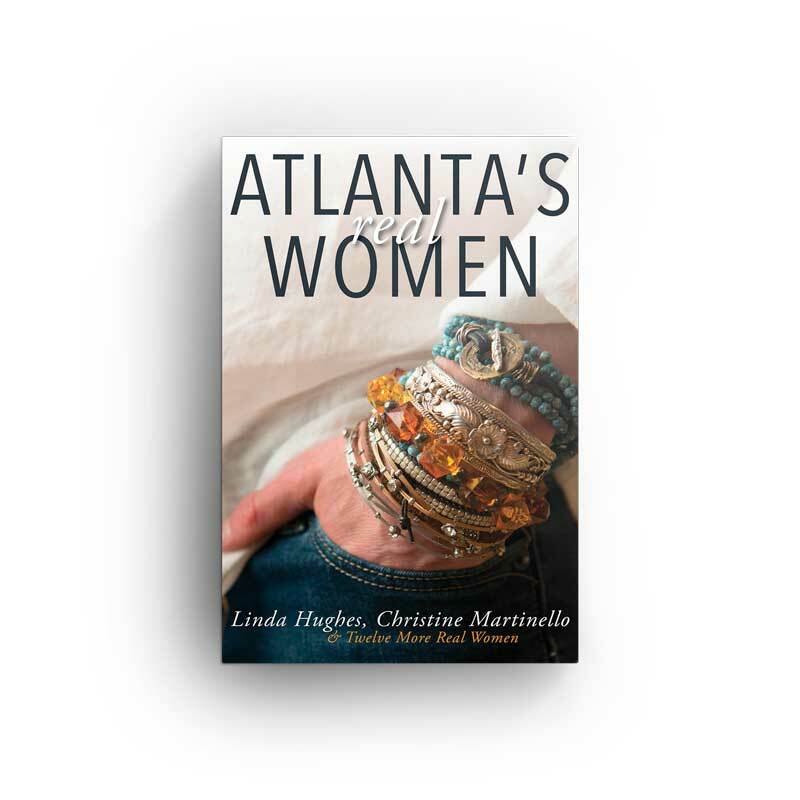 She has spent most of her adult life living in Georgia. So she’s a Yankee and a Southerner. It's 1921, fifteen years after the disappearance of a child, and three women's lives intertwine as a web of lies unravels in a quest to solve the mystery of what happened to the boy. 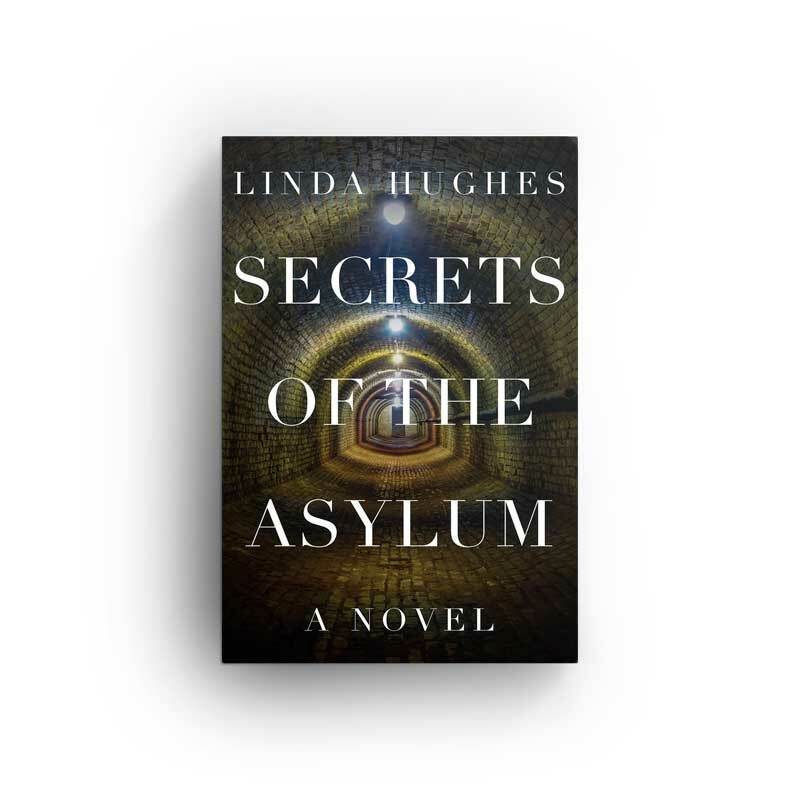 Elizabeth has been in an asylum since the disappearance of her son. Her daughter Meg is determined to find out why and what happened to her brother. And Abby, a Chippewa Indian fortune teller, has insight into everything that goes on in their small burgh. During an era of bootlegging, speakeasies, and changing times, their fates are woven together as their lives are forever transformed.